This is an android gaming download link sharing blog by Gaming Guruji. Blogger has become a common platform for blogging for everyone. So Guruji made this gaming blog for all android game lovers. This blog as blogspot.com was started to share all android paid game download link by Guruji. So that you can enjoy all android games without going to tons of sites for getting apk and data file of game. Guruji has posted so many premium android games working and updated link and Gaming Guruji will soon start game review page on this blog for fremium games. Fremium games are like premium games but download is free and there will be in app purchase for best gaming experience. Lots of visitors visit our blog for downloading and to know about game which they have not tried yet, so keep visiting Gaming Gurujj Blog for some more amazing android games. Why this Blog is the Best ? I know there are many sources for getting android Games like 5kapks.co,android-1.com and rexdl.com but there are tons of game and you may get confuse or you might have to search for your game. In our gaming blog by guruji, you'll find some premium hand picked android games which are really worth playing. Guruji never gives you a link which brings so many pop ups and other shits.. we always provide you direct download link from where you can download your favourite game. 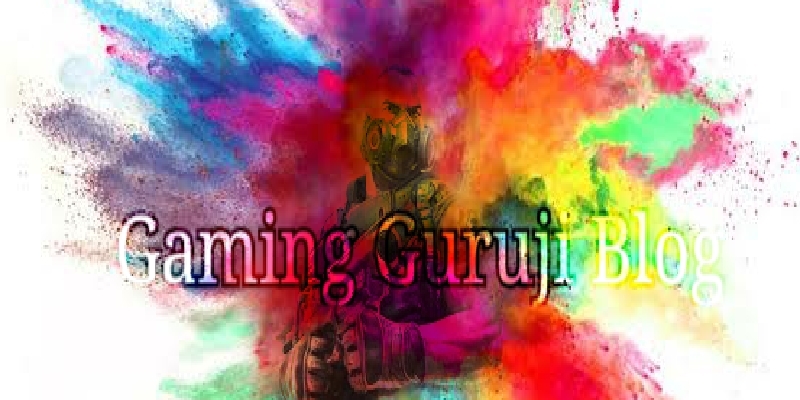 Gaming Guruji has tested most of the mobile games in his mobile first before posting links to download the game and most Important we do not provide links for games which are free at play store except the beta version or mod apk. As you may find so many other gaming website where all games apk are provided or links to play store are given which you might not be looking for because you could download the game from play store by yourself. So visit this gaming blog frequently to get links for premium android games and if you have any request for new games then you can write comment on any of our blog post. Sometimes we won't publish your comment but request and please bear with us for that. Gaming Guruji blog also gives you the link for PSP games which are not released for Android Platform but as we know that we can play some PSP games with PPSSPP emulator by downloading the .iso file of that particular game. All the link provided are third party link and if you find any glitch,problem in the game or installation error Please comment so that we can give you another download link. Don't forget to share this gaming blog with your friends and family, also follow us on social media platform because without you guys this gaming blog is nothing and Gaming Guruji really appreciate and thank you for your love and support.